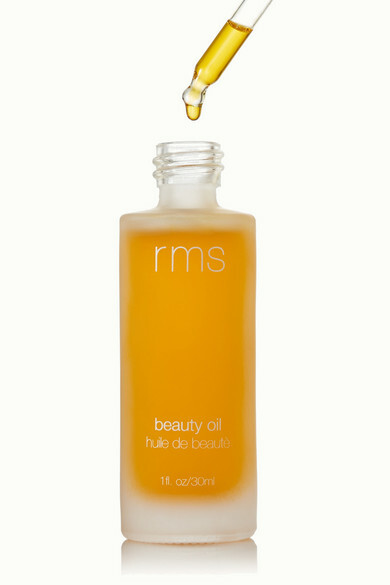 Formulated from the finest oils and herbal extracts made exclusively in-house, RMS Beauty's 'Beauty Oil' is described by the brand as "pure, simple and organic." 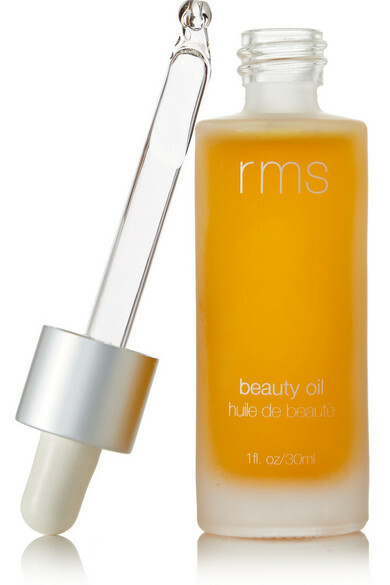 A few drops will give your skin a radiant glow while protecting it from aging antioxidants. 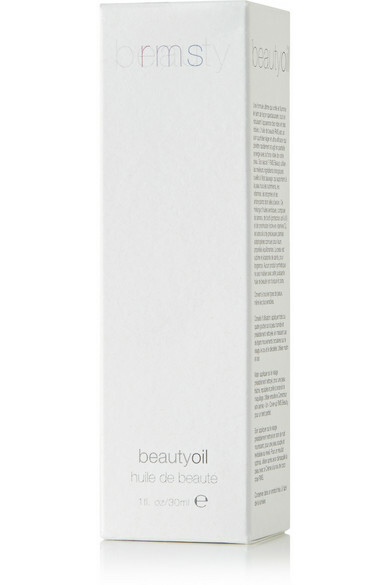 The standout ingredient is Buriti Oil, which has recently been found to filter and absorb damaging UV rays.